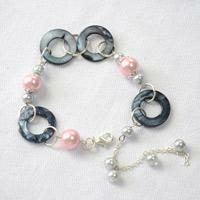 This article is to display you how to make multi strand pearl bracelet with beads and memory wires in ombre patterns. 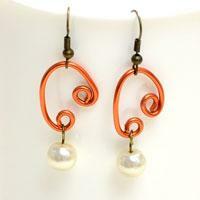 Learn how to make pearl drop earrings with pink pearls and golden copper wire in pandahall learning center. Click tutorial to know the details. 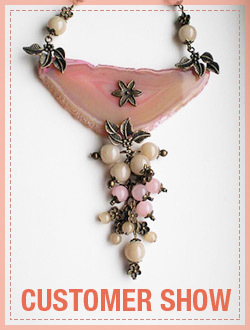 This article is to display you how to make a chunky pearl necklace with silvery rhinestone and chain in ombre pattern. 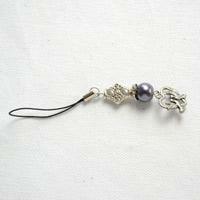 Here, by using simply pearl beads, eyepins, headpins and two jumpring, you can make beautiful dangle pearl earrings for bridesmaids at home! Easy and economical! 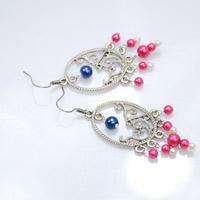 This tutorial displays clear photos to show you how to make a typical chandelier earrings with tibetans style finding and glass pearls. 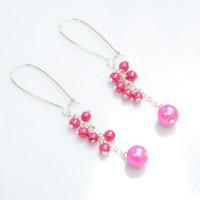 This tutorial is to show you the 2-step instructions about DIY long dangle earrings for women. 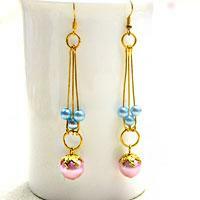 It is a relaxed way to make dangling chain earrings. Like crafts made of beads? 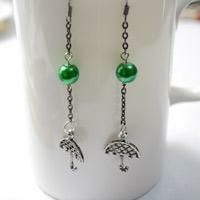 Then I bet you will be in love with this beaded dragonfly earring. 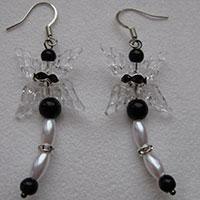 This short tutorial shows you how to make dragonfly earrings in 15 minutes! This easy step-by-step guide will direct you how to make a homemade sweetheart earrings by using aluminum wire and pearl beads. Only simple wire wrap technique required! 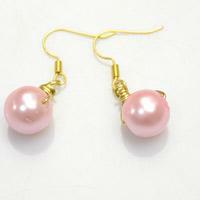 In this tutorial, you will learn to make a pair of simple but elegant pearl drop earrings. 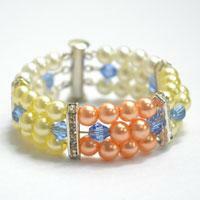 Merely several pearl beads and 2 rhinestone beads required! 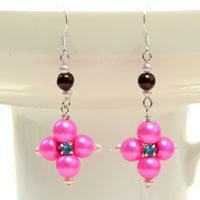 This easy craft tutorial will teach you to make pink pearl beaded cluster earrings within two simple steps! click to check the detailed information. Now, most people have mobile phone. And we like to decorate our phones like using mobile chain. 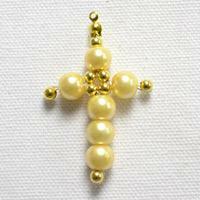 And this time we will tell you how to make it with pearl. 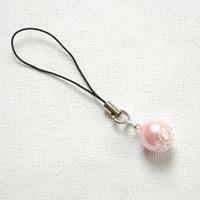 Here is a guidance on how to make cell phone charms, after mastered the tutorial, you can decor your phone can with this personalized DIY phone charm. Pearl jewelry always looks gorgeous. People wearing the pearl jewelry look very classy. 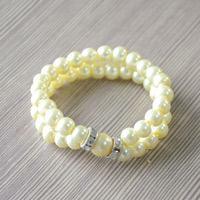 And we are going to make a pearl bracelet with the pearl beads in pandahall.com. You can learn it. 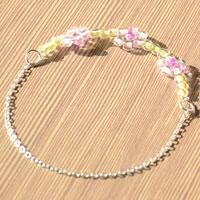 Want to know how to make a beaded flower bracelet? 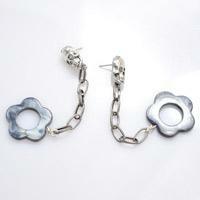 Now you have come to the right place, because our guide will show you the way to a make a daisy flower bracelet.